ZMA is a popular supplement composed of zinc, magnesium aspartate, and vitamin b6. 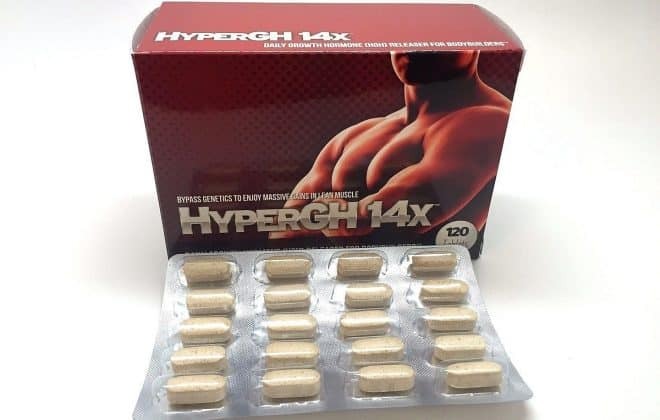 It is commonly used by fitness enthusiasts, athletes, and weightlifters. The use of ZMA supplements is purported to increase muscle mass, boost strength, and improve endurance. It may also promote deeper sleep and aid in muscle recovery. 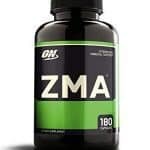 Some clinical trials show that ZMA may be able to increase testosterone levels, but there still needs to be more definitive research conducted to verify these claims. Depending upon the individual brand, normal dosage will usually be from 1-3 capsules, once daily, before bed. 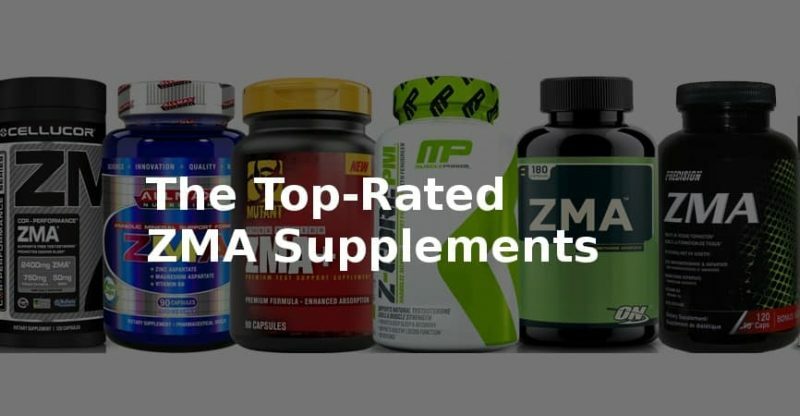 Optimum Nutrition ZMA is our top-recommended ZMA supplement. Optimum Nutrition is known for it’s reputation for producing quality supplements, and their ZMA is no exception. Each ingredient goes through a rigorous process of certification, analysis, and independent laboratory testing before any actual manufacturing is done. Directions for use: Take three capsules per day for men (two for women), ideally on an empty stomach, 30 minutes-to-an hour before bed time. 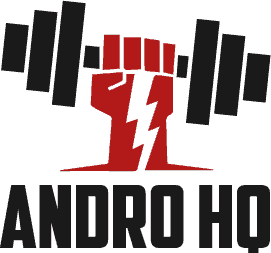 True Athlete ZMA is another high-quality product that we can highly recommend, and it comes as little surprise since the company is first rate. Besides containing zinc, magnesium, and B6, this particular formula also includes the addition of theanine to further help with recovery, relaxation, and sound sleep. 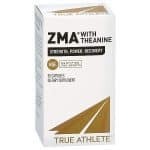 True Athletes ZMA is also designated as “NSF-Certified for Sport,” which means that it undergoes testing to make certain that it contains no banned substances, unlisted ingredients, or harmful impurities. It is truly a top-notch product from a brand you can trust. 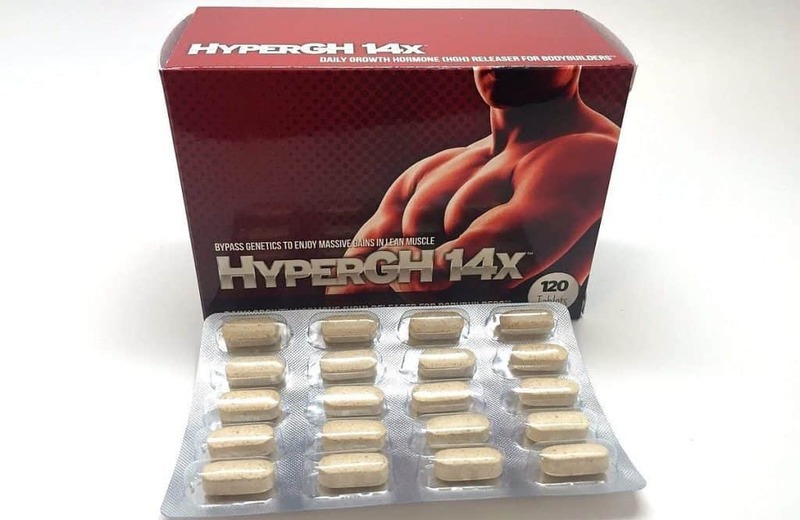 Directions for use: Men take 3 capsules daily, ideally on an empty stomach, 30-60 minutes before bedtime. For best results, try to avoid taking with products containing calcium. Like the other top-rated ZMA products listed, VitaDirect ZMA is an effective, high-quality supplement. 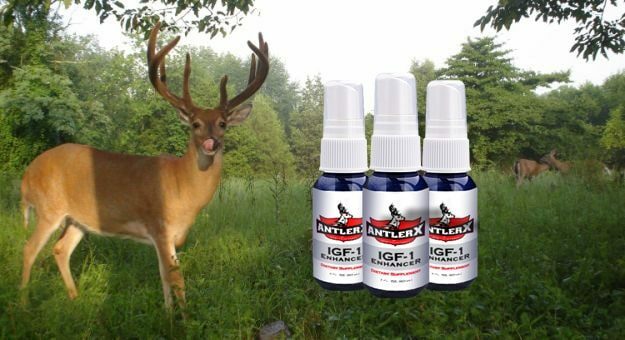 It’s made with superior active ingredients in the recommended amounts for maximum results. 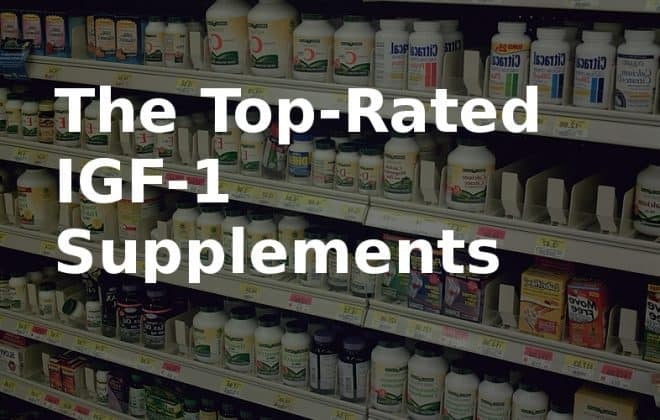 What sets it apart, however, is the fact that it’s an entirely vegan-friendly supplement. There are no animal by-products contained in the ingredients or in the capsule itself. Directions for use: For men, take three capsules 30-60 minutes before bed on an empty stomach. For best results, avoid taking with with dairy or other calcium-containing foods or supplements.